Five Guys Plumbing Warren welcomes you! At Five Guys Plumbing Warren we know that searching for a plumber can be difficult and frustrating. We understand that stressful feeling you get when your plumbing needs attention. 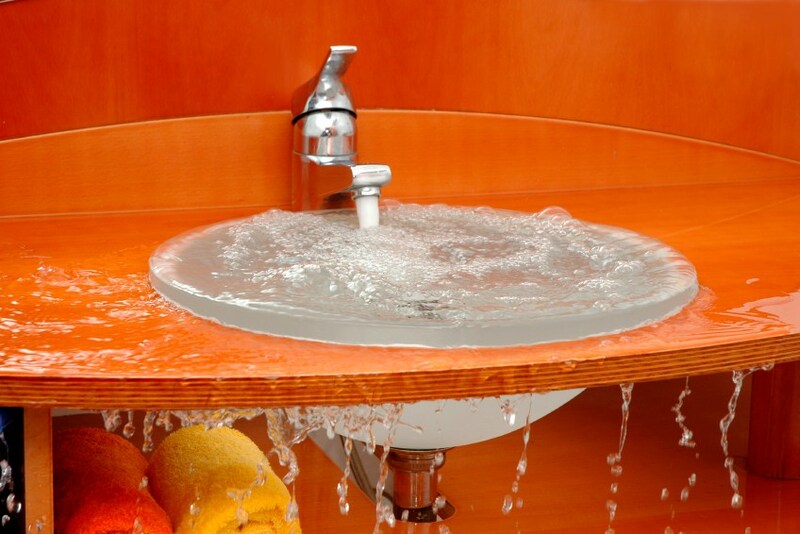 Whether it is a clogged sink or an emergency pipe leak, we know that you need solutions fast. When looking for any company you want professionals that offer quality service at affordable prices. At Five Guys Plumbing Warren, we are proud to say that we have these qualities and then some! 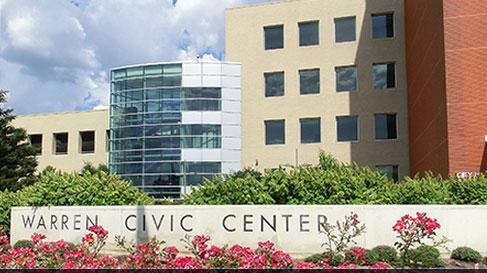 Five Guys Plumbing Warren has been proudly serving the Warren Michigan area for over 20 years. Our plumbers gain extensive plumbing knowledge through our training and retraining certifications. We guarantee that our plumbers can handle any issue you have when they arrive at your location. 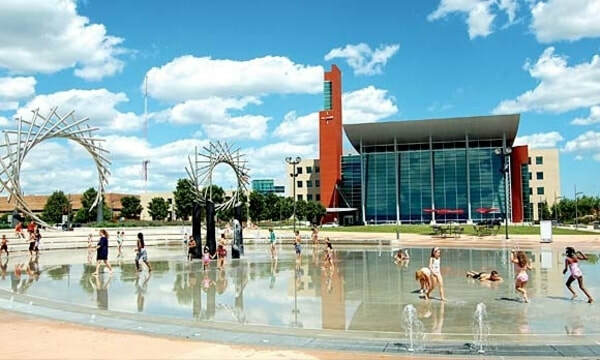 We service both residential and commercial plumbing customers in the Warren Michigan area, making it easy to call us for whatever you need, wherever you are. 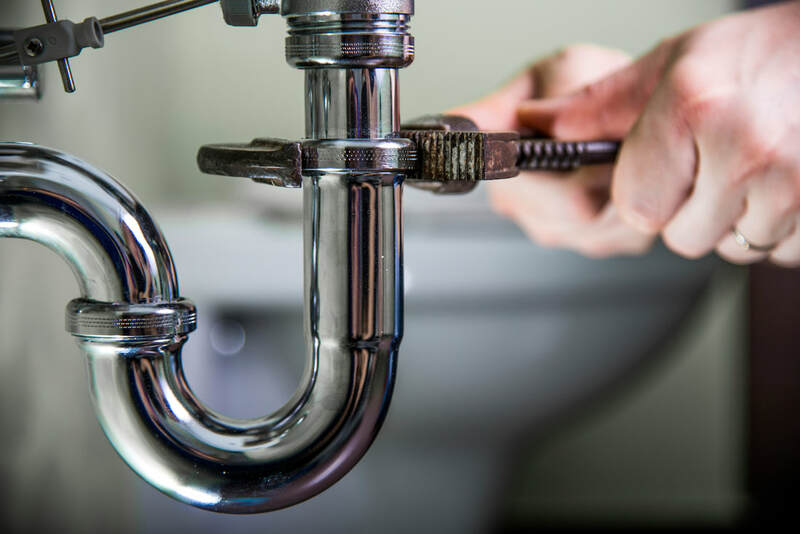 From small to large plumbing issues, our plumbers can handle it all! We offer several services that include needs such as clogged drains, pipe leaks, plumbing installations, and emergency plumbing situations. We always work with our customers to get the job done at a price you can afford. It is no wonder that we have gained a reputation in our community as a plumber you can always rely on. We can all agree that having a clogged drain can be time consuming and frustrating to fix. Clogged drains are caused by a buildup of hair, dirt, and other debris that binds to the soap scum on the inside of your pipes. This build-up in your pipes overtime leads to the slowing of water being able to pass through the drain until it is completely backed up. In more sudden cases, when a drain stops working, it generally means something has gone down the drain that shouldn't have and needs to be removed. While simple plunging and snaking may be able to remedy some clogged drains, others will need a professional for the job. 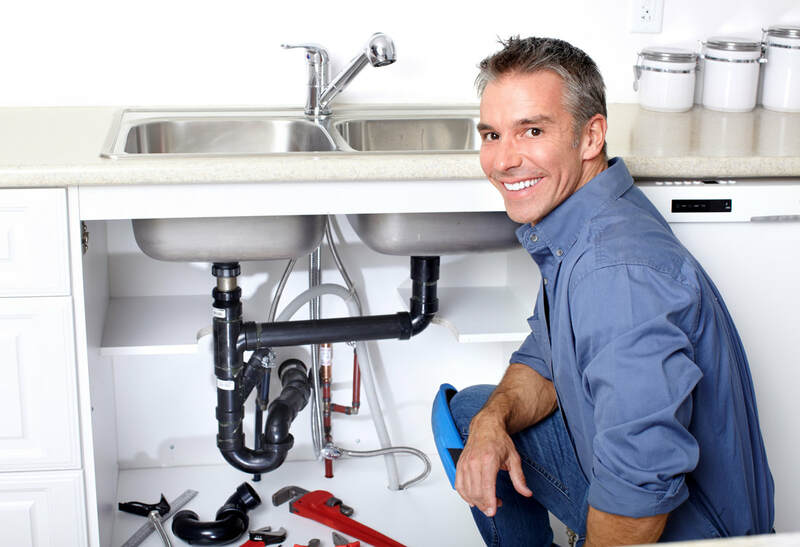 ​No matter how your drain has become clogged, the plumbers at Five Guys Plumbing Warren can handle it. Our professional drain cleaning service will have your pipes back working quickly so you can get back to what is important in your day. Our list of drain services includes, but is not limited to, clogged bathroom sinks, clogged kitchen sinks, clogged toilets, clogged garbage disposals, slow bath drains, and backed up floor drains. We offer professional drain openers and drain snake solutions that will not only get your pipes draining again but clear them out to prevent this from happening again. Let our plumbers professionally clean and unclog your piping to get them back working in no time! Whether your pipe leak is large or small, leaving it unattended can lead to more damage than you may think. Pipe leaks come in different forms and happen for several reasons. These reasons include settling of the home overtime, freezing, corrosion, high water pressure, and clogs. Most people tend to call a plumber when they have an emergency pipe leak that is causing flooding in the home. However, small leaks can be just as costly and hazardous if left untreated. Not only do pipe leaks increase your water bills but they can also cause standing water to build in your location allowing mold and bacteria to form. 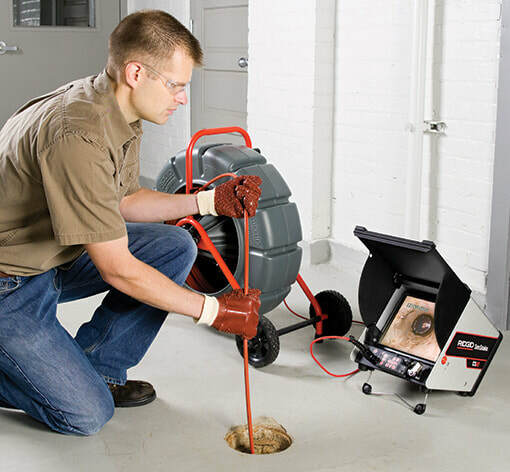 ​At Five Guys Plumbing Warren our plumbers are equipped with the most advanced pipe leak detection. We offer pipe leak repair and replacement for any size leak. 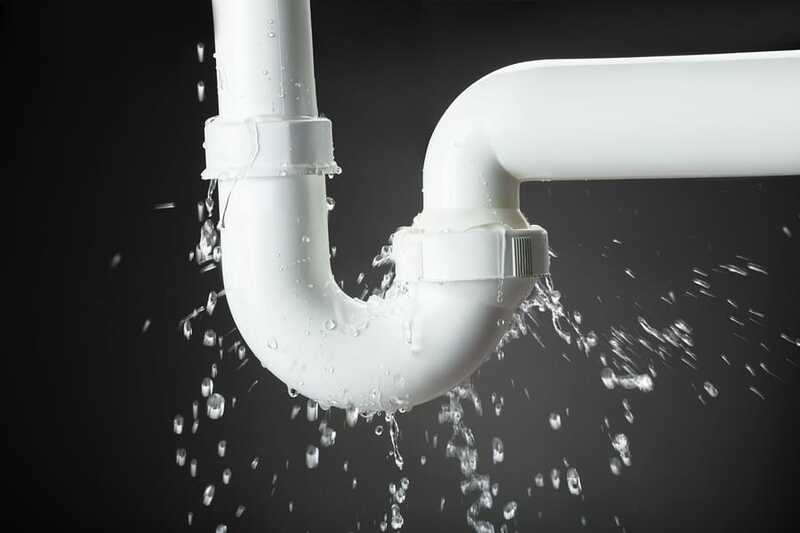 Our same day plumbing appointments and emergency plumbing services are available 24/7 for leaks that just cannot wait. Our plumbers work quickly to identify the leak and the best way to fix it. Our plumbers can also walk you through necessary steps over the phone to minimize damage to your home or business before the they arrive. Our goal is to get your location back up and running as quickly as you need it to be. Leaky faucets can be a real pain. Leaky faucets are caused by water pressure that is higher than normal, worn parts within the faucet, and, even cracks in your piping. Not only will the sound of a leaky faucet drive you to insanity, it can also lead to prolonged damage to your plumbing overtime. At Five Guys Plumbing Warren, our plumbers can help. 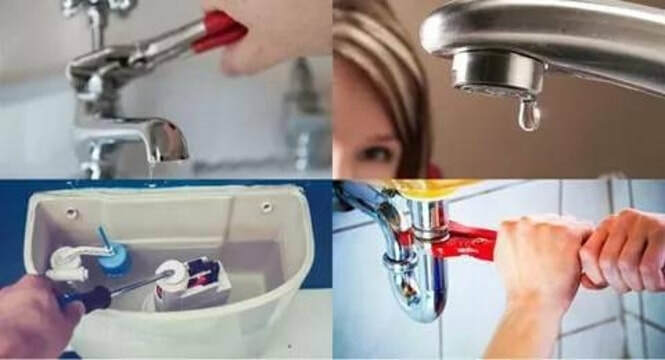 We service all types of leaks such as leaking shut off valves, leaking shower heads, leaking bathtub faucets, leaking sinks, and, leaking water pipes leaving your mind, and wallet, at ease. For your next faucet leak, let our plumbers help you get the job done right. Being a home or business owner requires regular maintenance to your location. Whether you are installing new plumbing or updating existing plumbing, plumbing installations should be handled by a professional to ensure the job is done properly. At Five Guys Plumbing Warren we offer many different types of plumbing installations including toilet installations, bathtub and shower installations, sink installations, sump pump installations, water heater installations, instant hot installations, and, utility sink installations. We also install water lines for new appliances such as dishwashers, washing machines, and refrigerators. Having plumbing installations done properly is incredibly important. Plumbing installations done incorrectly can lead to much larger costs if the installation is not up to the city or state code. Do you have an appliance that you previously purchased but need help installing? No problem. Not only can we install your previously purchased plumbing, but we also offer a line of preferred brands for purchase. No matter what plumbing installation you need, we can help. Let the plumbers at Five Guys Plumbing Warren make your next plumbing installation smooth and simple. At Five Guys Plumbing Warren our company goal is to provide the best plumbing services at the most affordable costs. We know that most of the time plumbing issues happen unexpectedly and are not in your budget. We always quote fair market value for our services and never price gouge our customers. We offer the most competitive prices for our services and offer no pressure, in-home estimates, so that you can make sure our services are right for you before getting the job done. At Five Guys Plumbing Warren we know that plumbing issues don't wait until the hours of 9 a.m. to 5 p.m. to happen. We offer 24-hour emergency plumbing services for all your issues that just can’t wait to be taken care of. We work around your schedule, not the other way around. Our plumbers provide the quickest emergency plumbing services in the Warren Michigan area and handle each job as if it were their own. 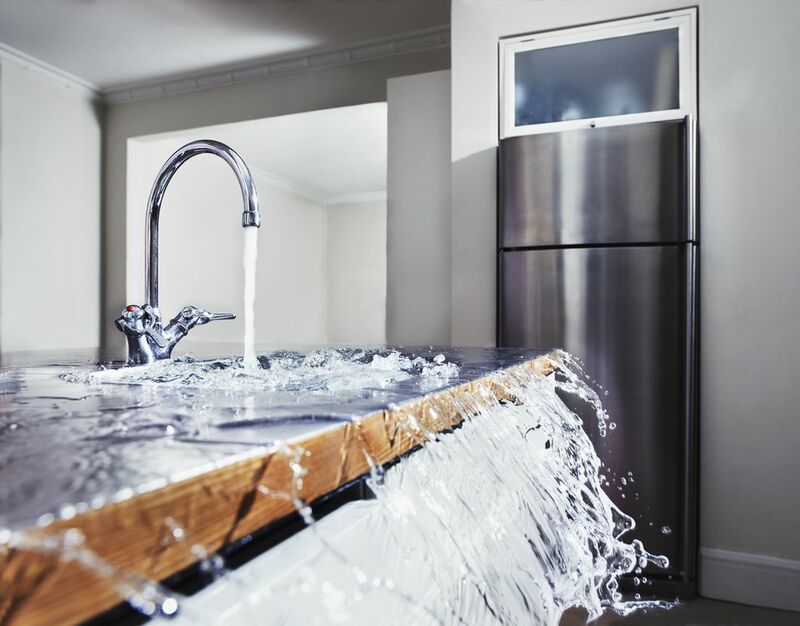 Our emergency services include unexpected pipe leaks and bursts, water heater repairs, drain clogs, toilet back-ups and repairs, and, faucet repairs. Call us today to see how we make every customer emergency our immediate priority. At Five Guys Plumbing Warren our goal is to be the first, and last, plumber you will ever need to search for. No matter whether your plumbing need is planned or unplanned, the plumbers at Five Guys Plumbing Warren know how to handle the job. Over the years we have continued to gain the trust and respect of our customers and welcome the opportunity to gain yours as well. Call us today to see why Five Guys Plumbing Warren is the best plumbing service in Warren Michigan.